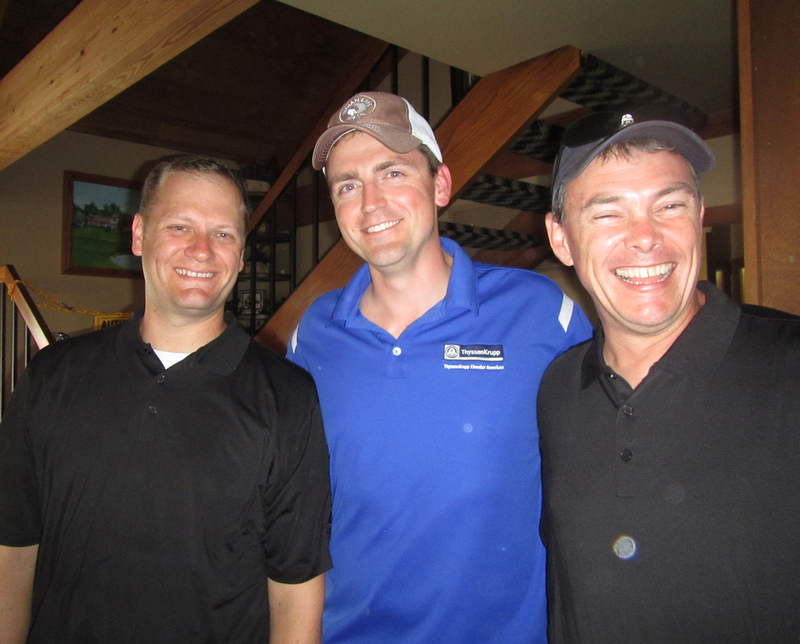 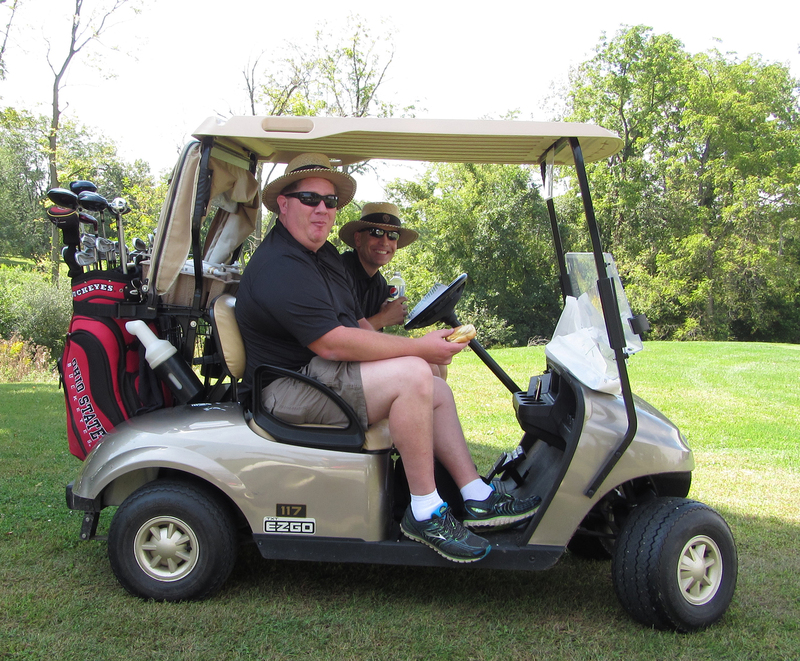 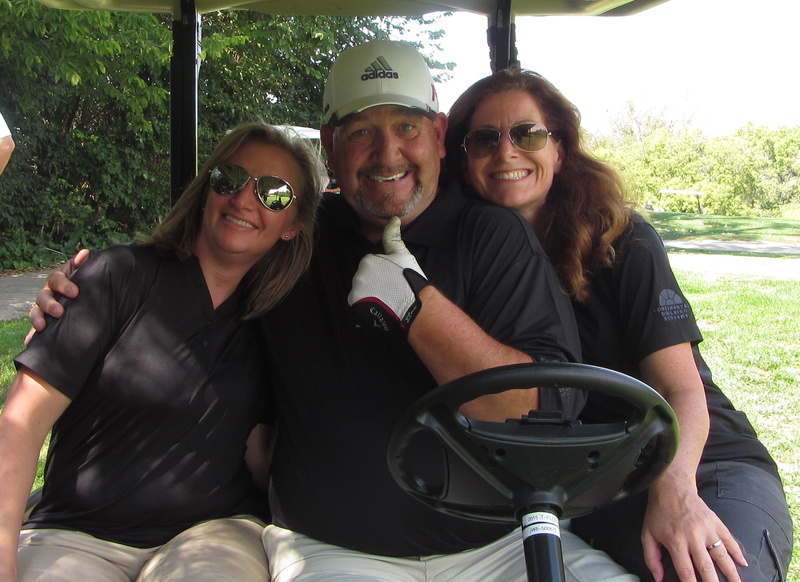 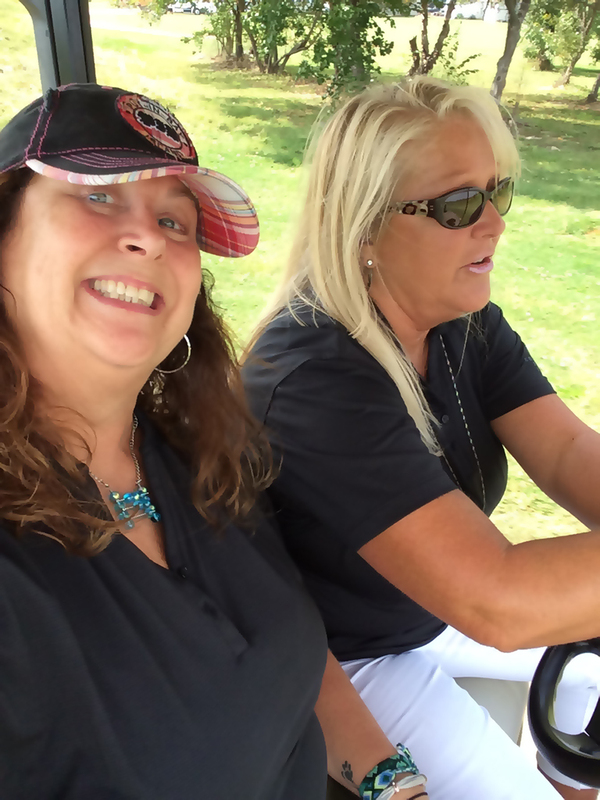 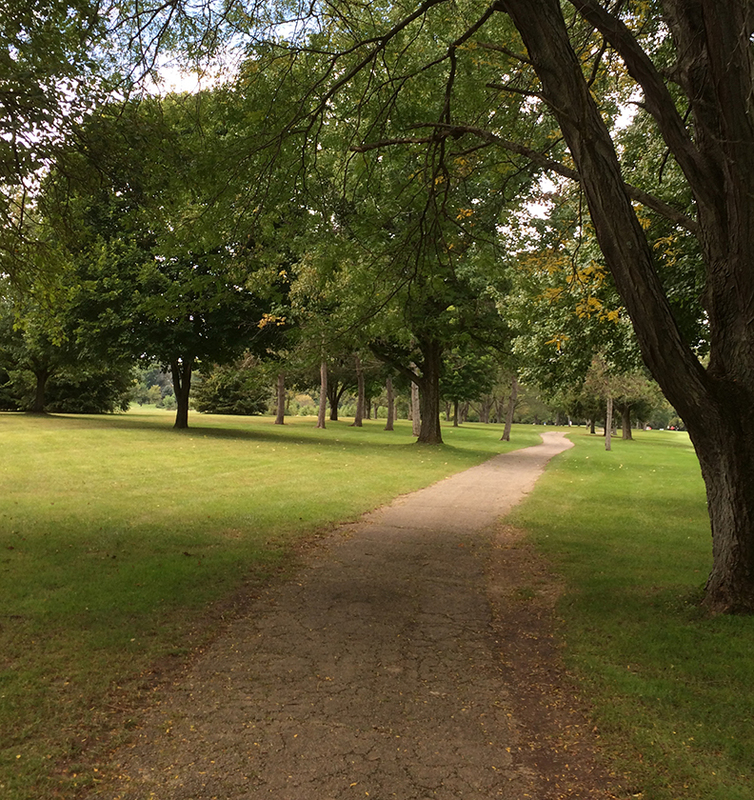 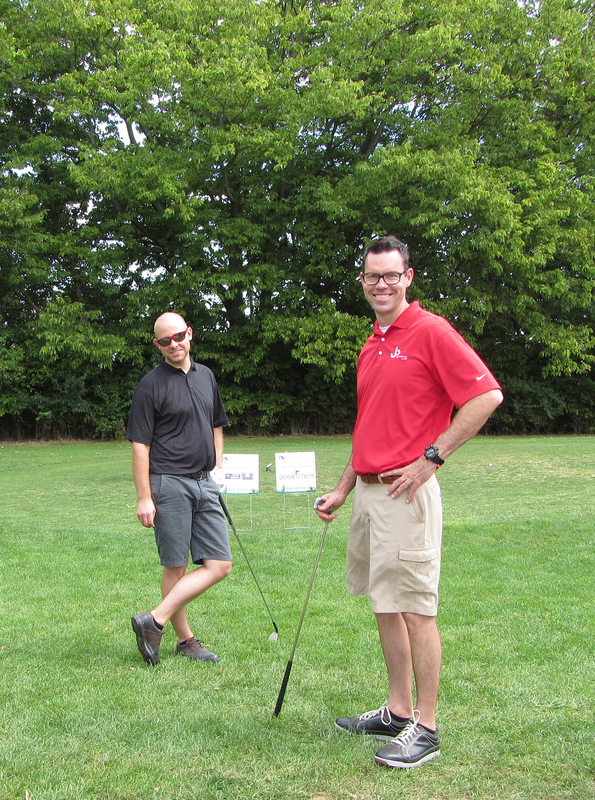 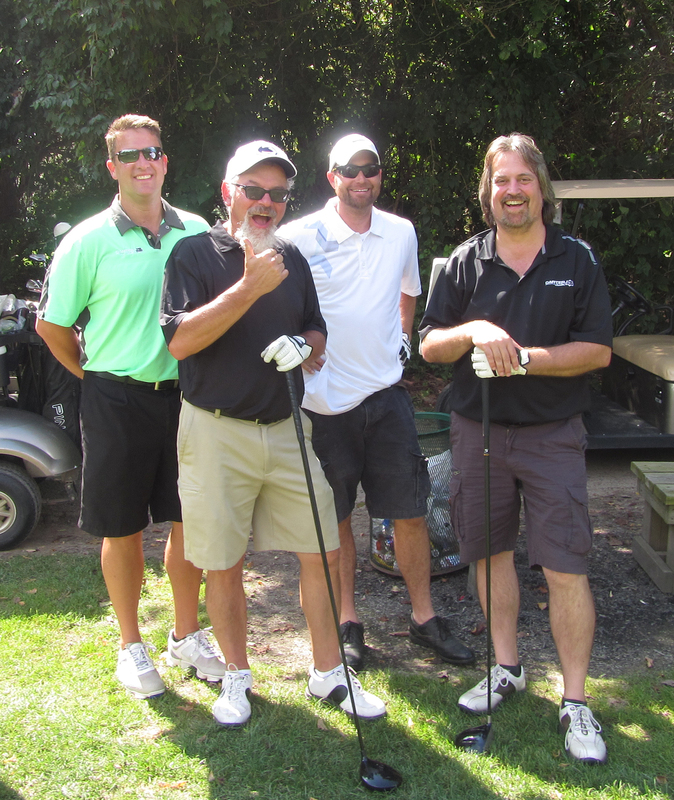 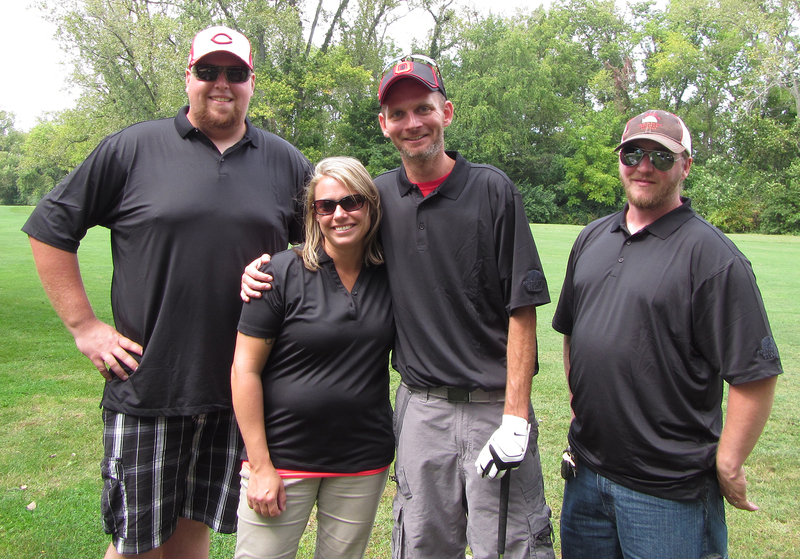 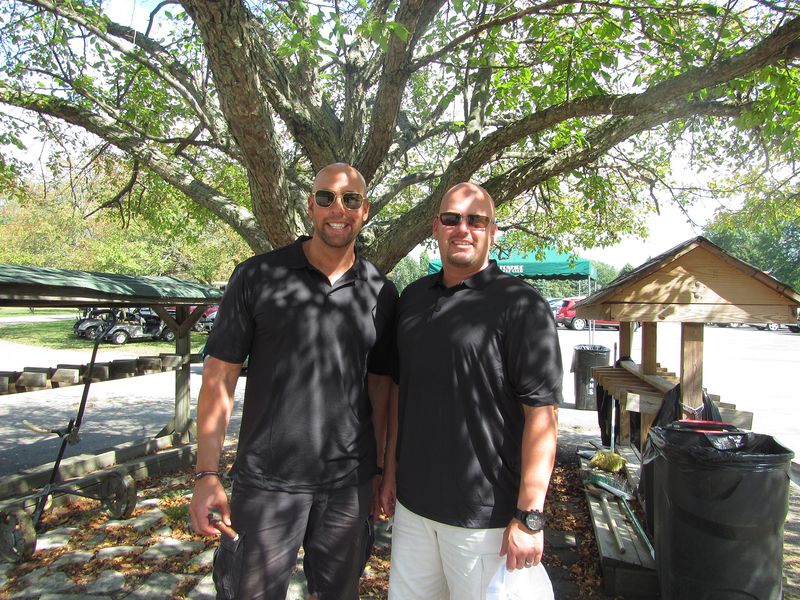 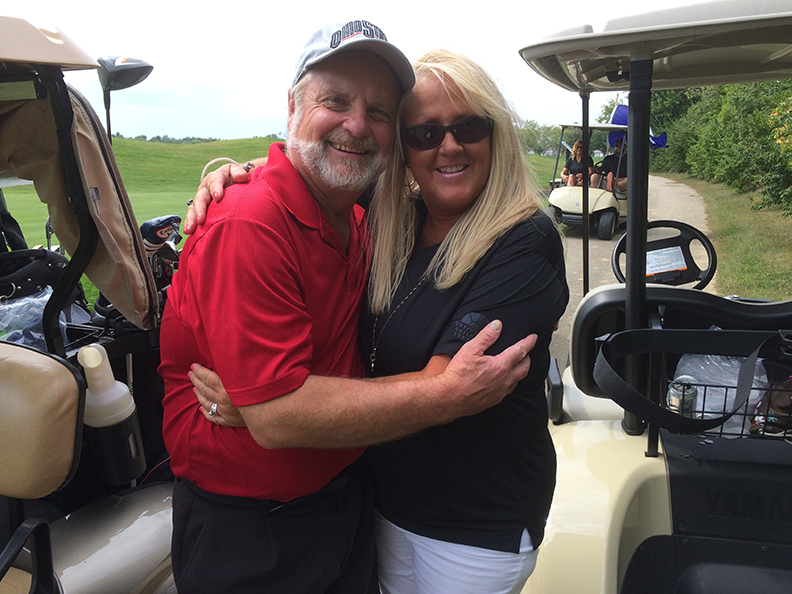 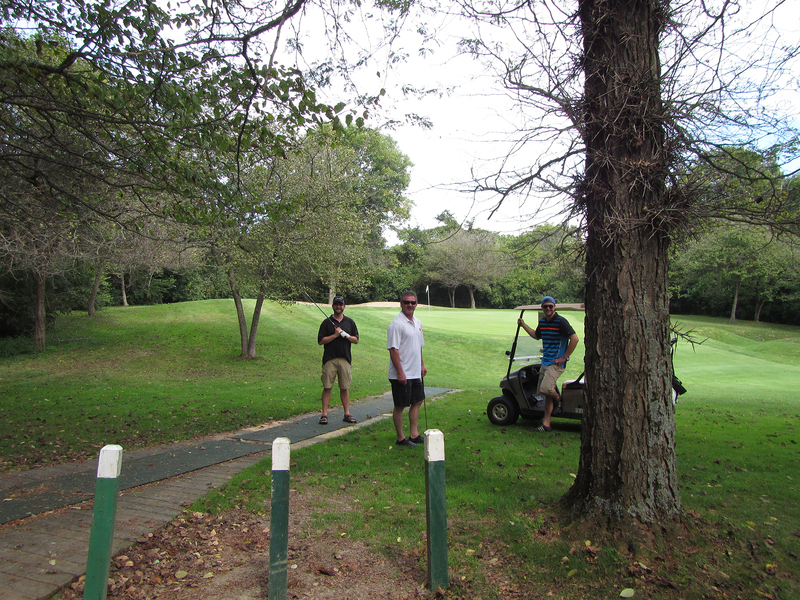 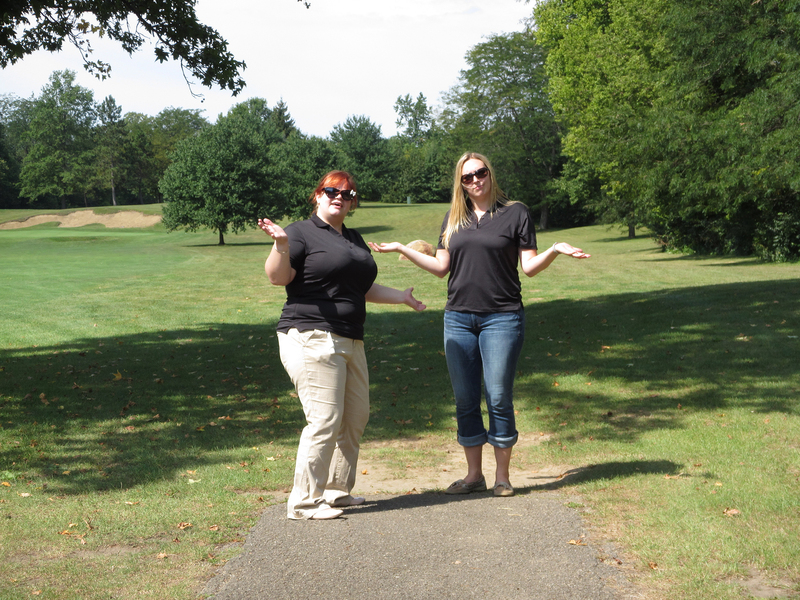 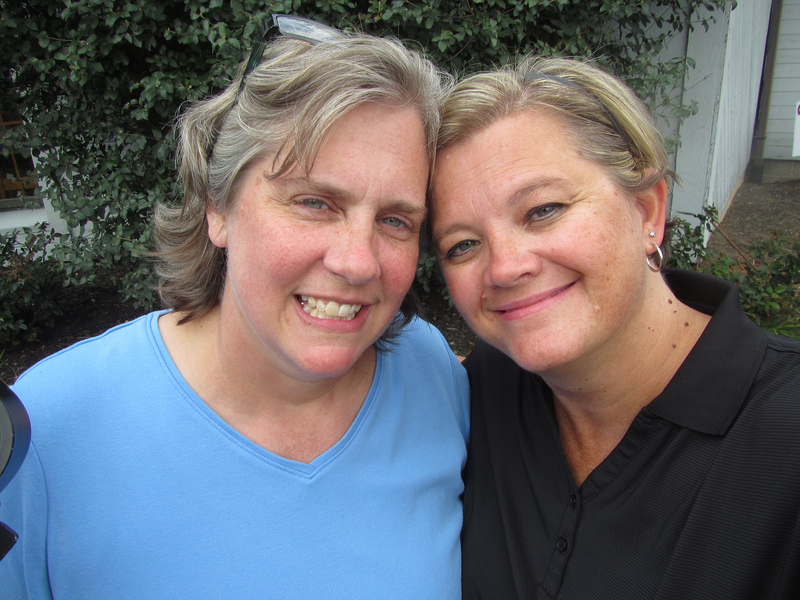 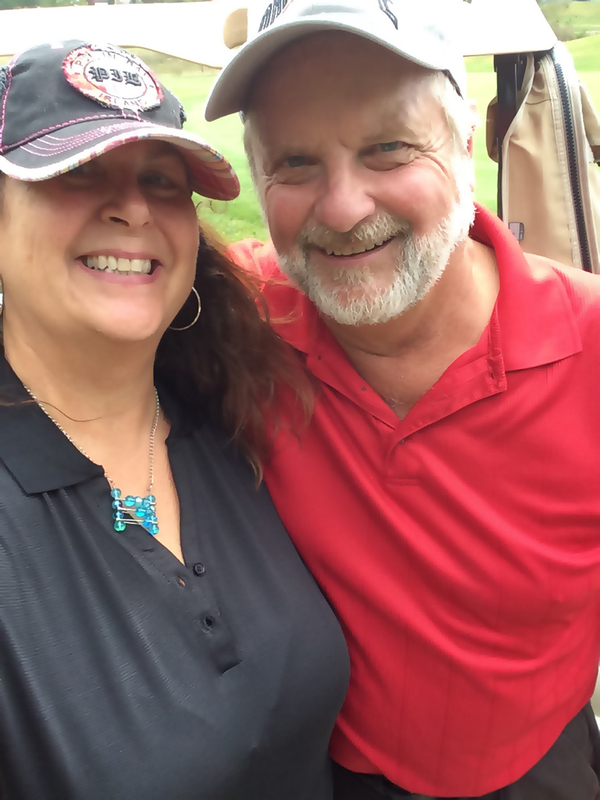 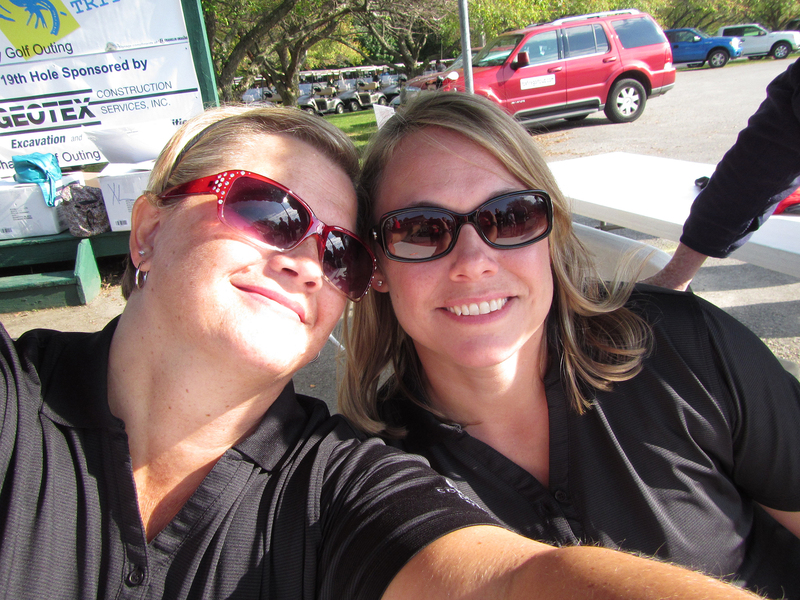 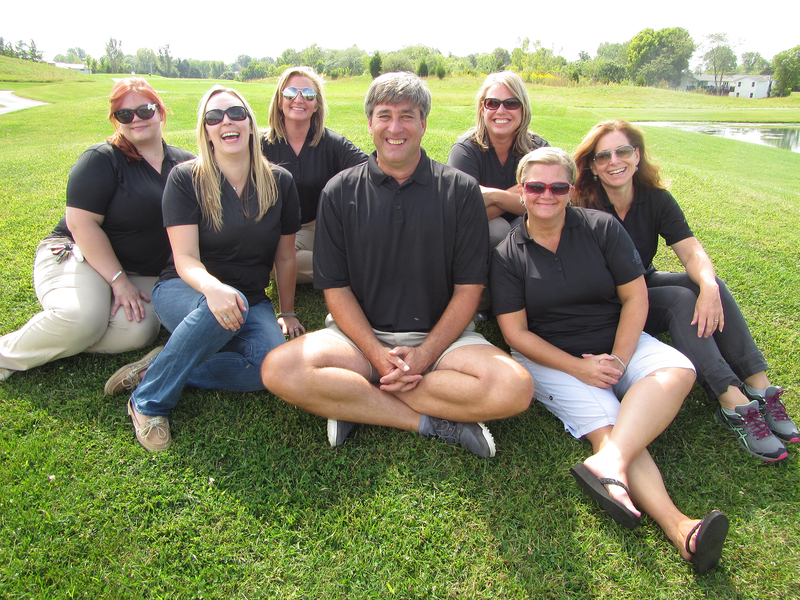 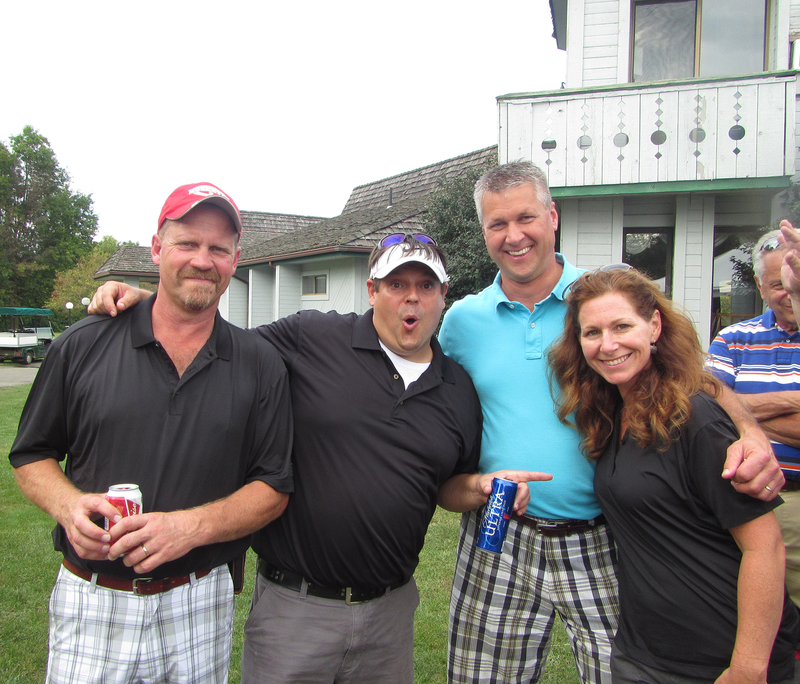 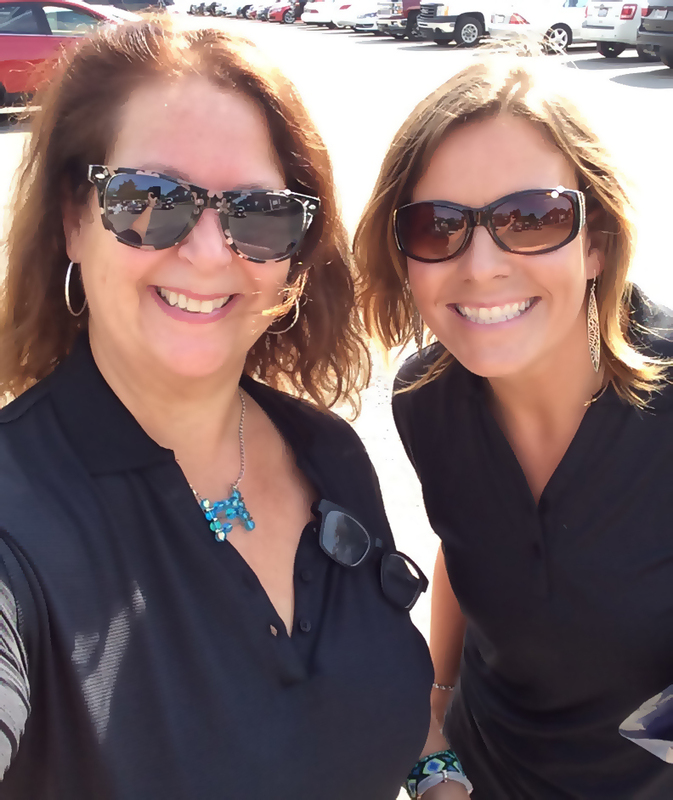 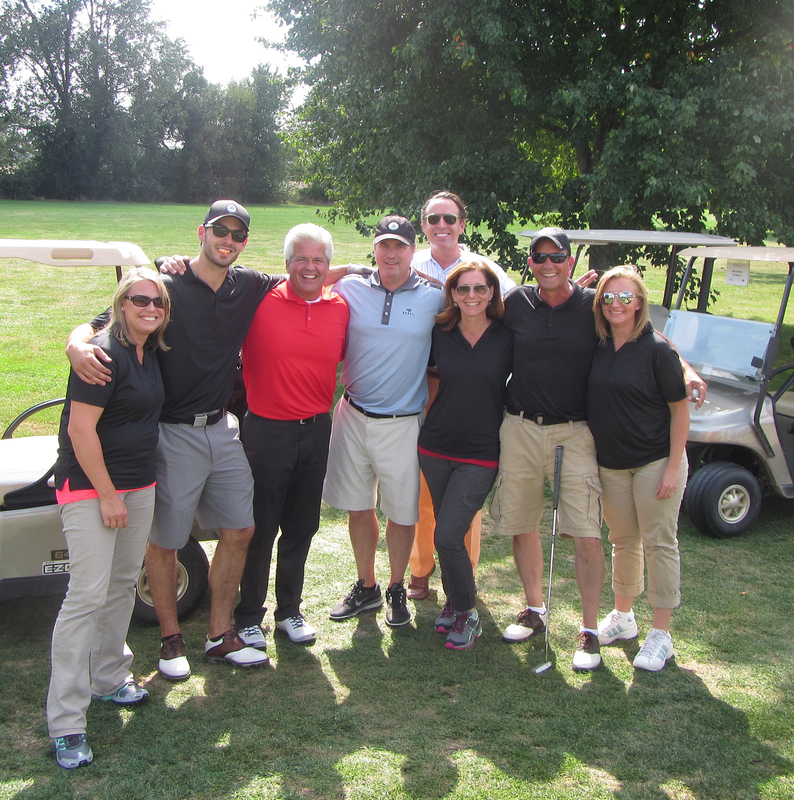 2015 brought change to our annual charity golf outing but we certainly didn't lose any heart! 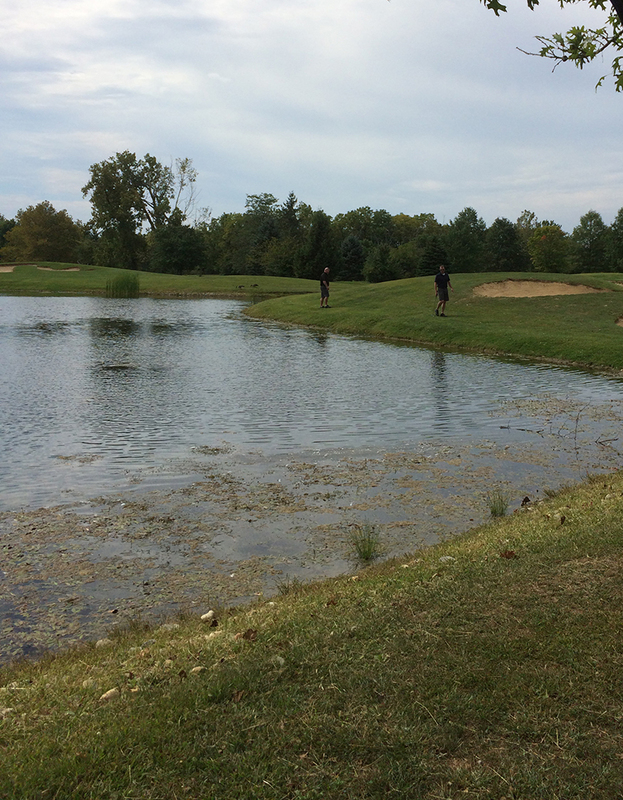 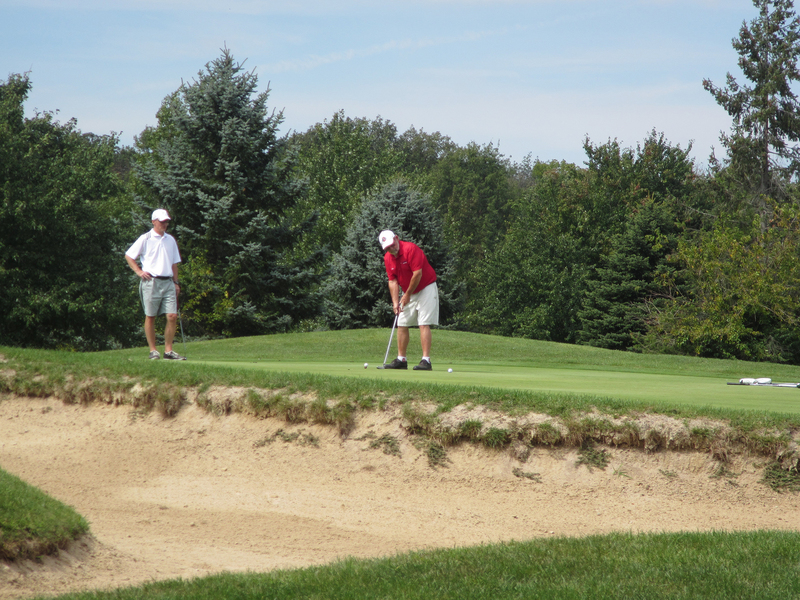 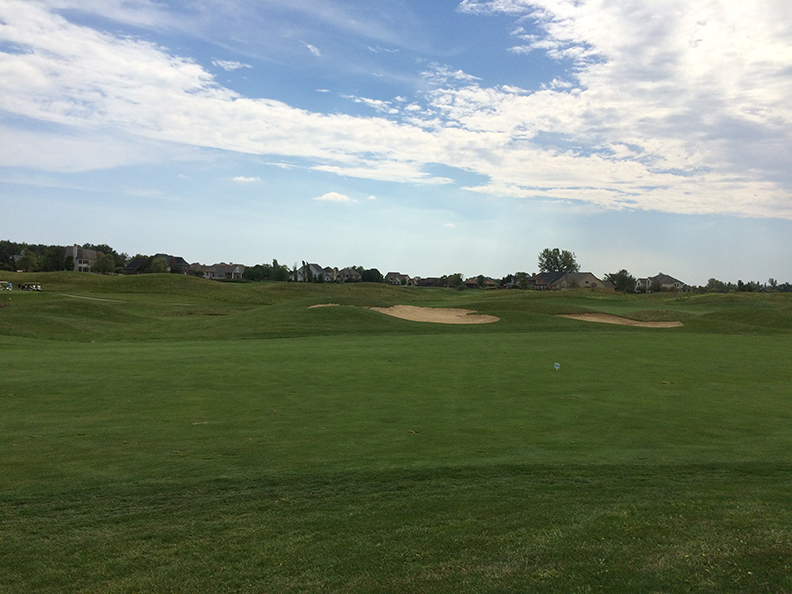 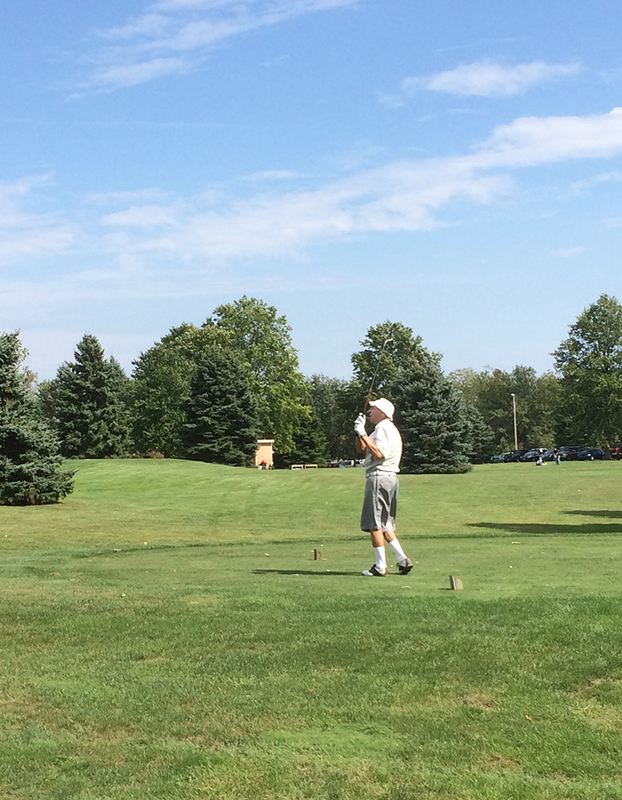 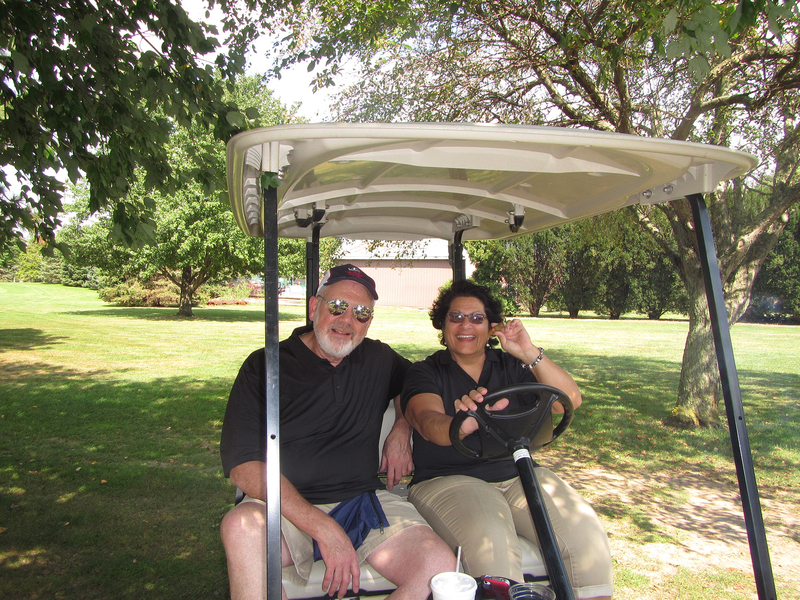 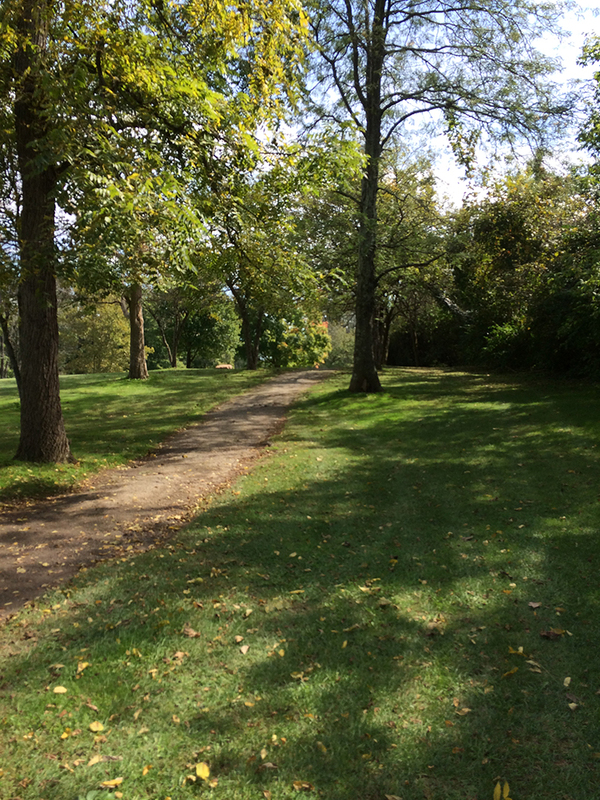 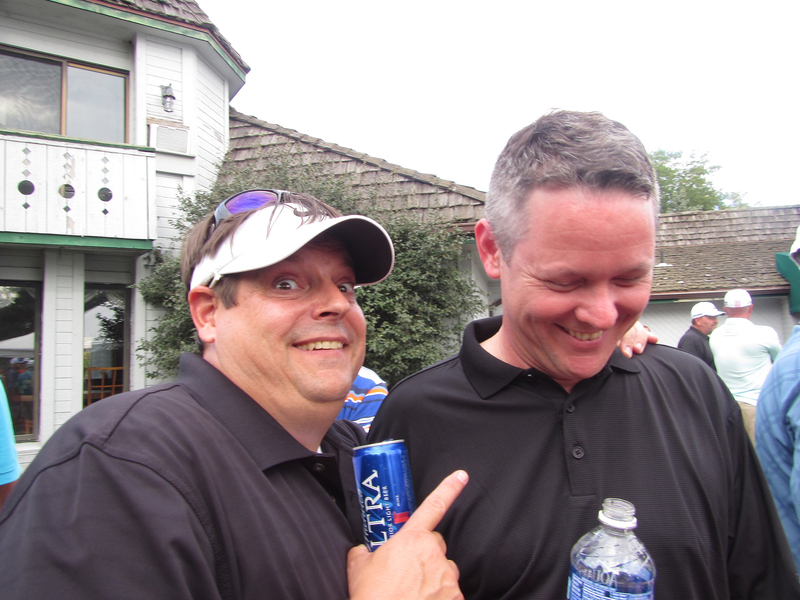 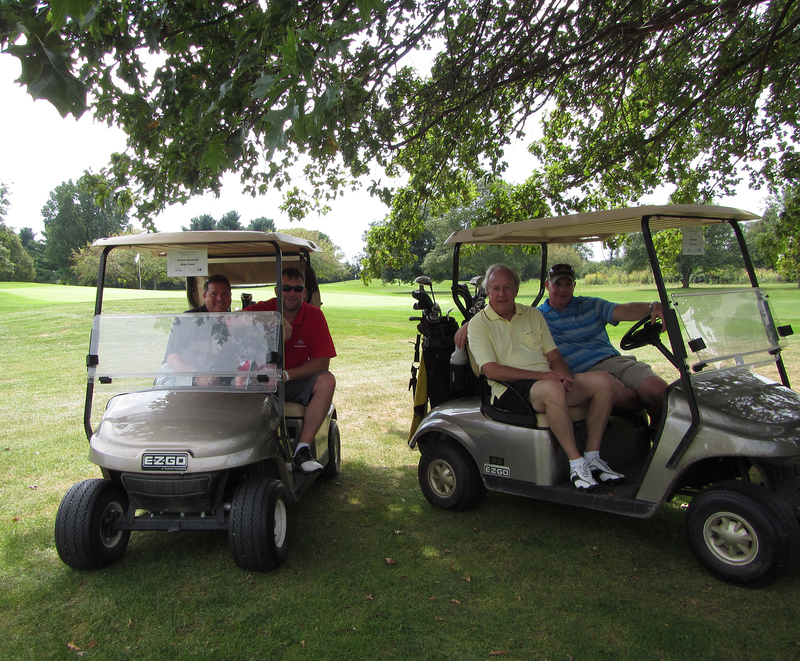 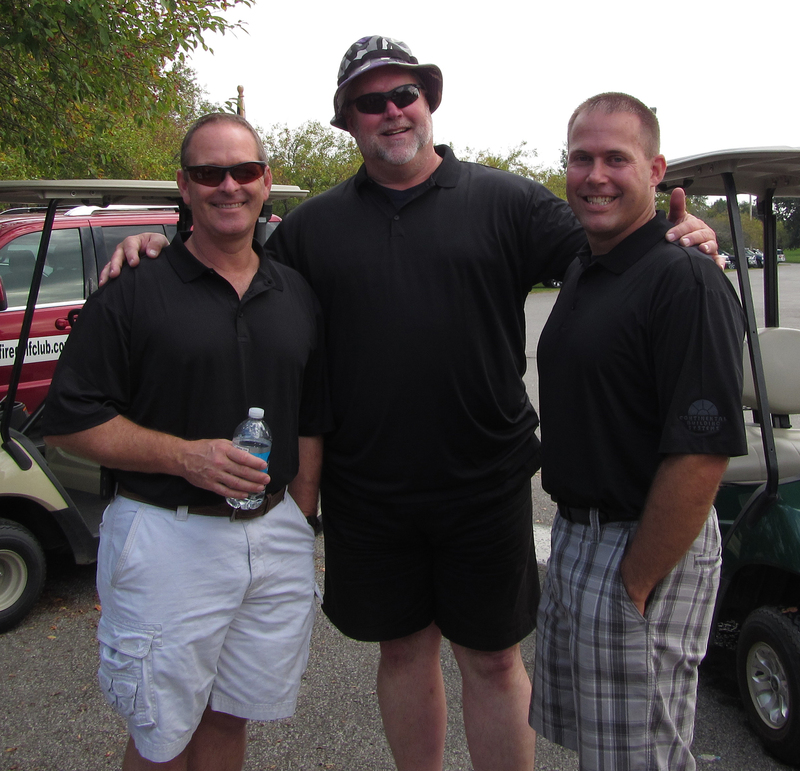 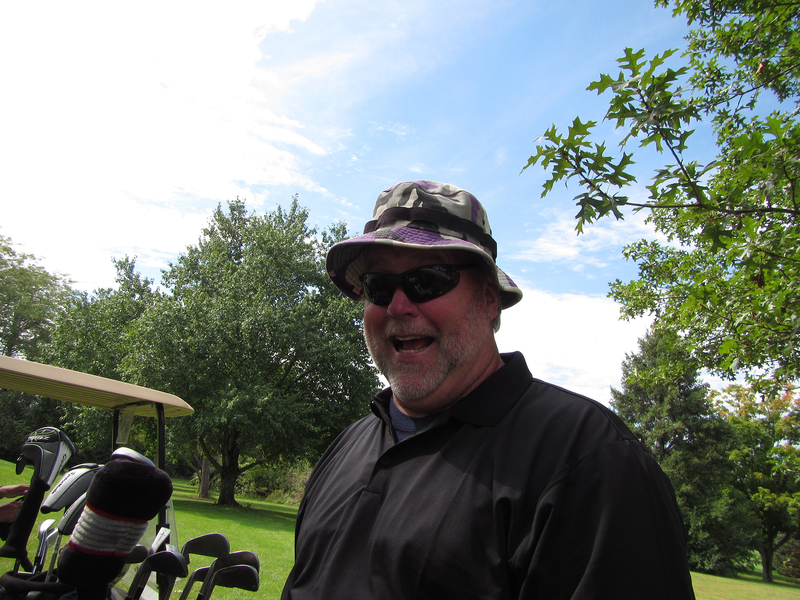 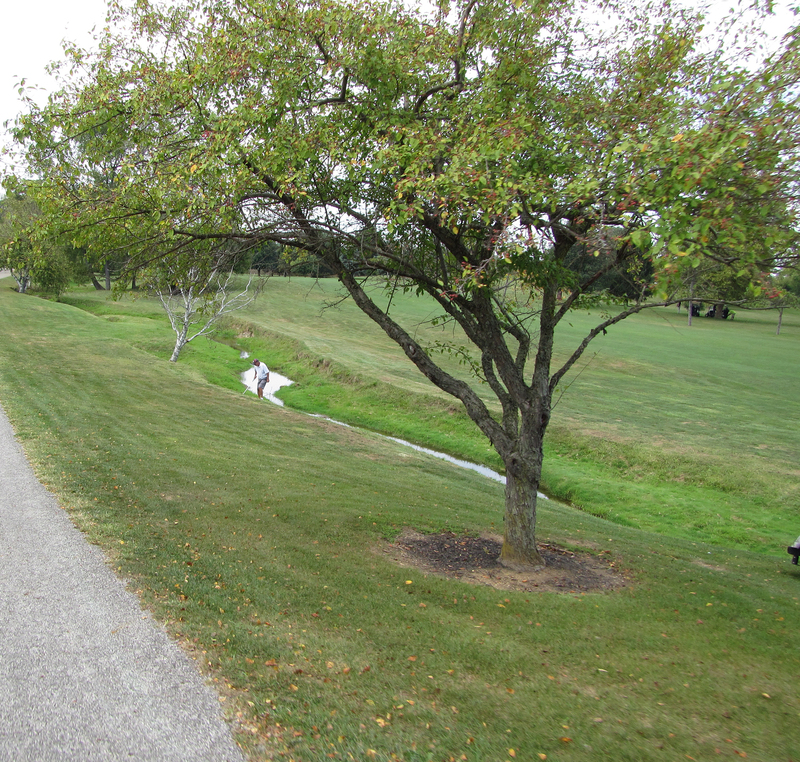 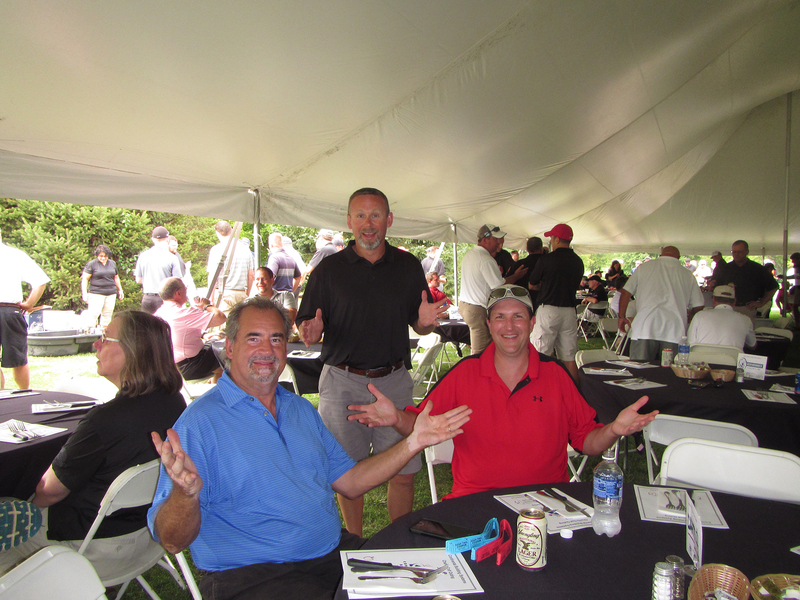 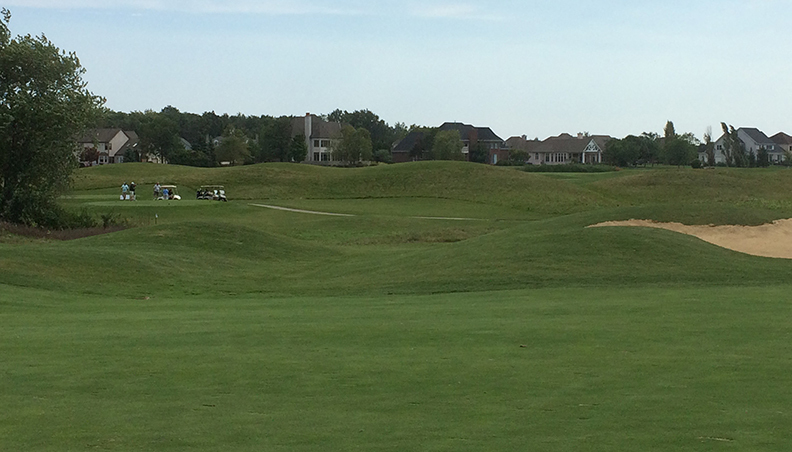 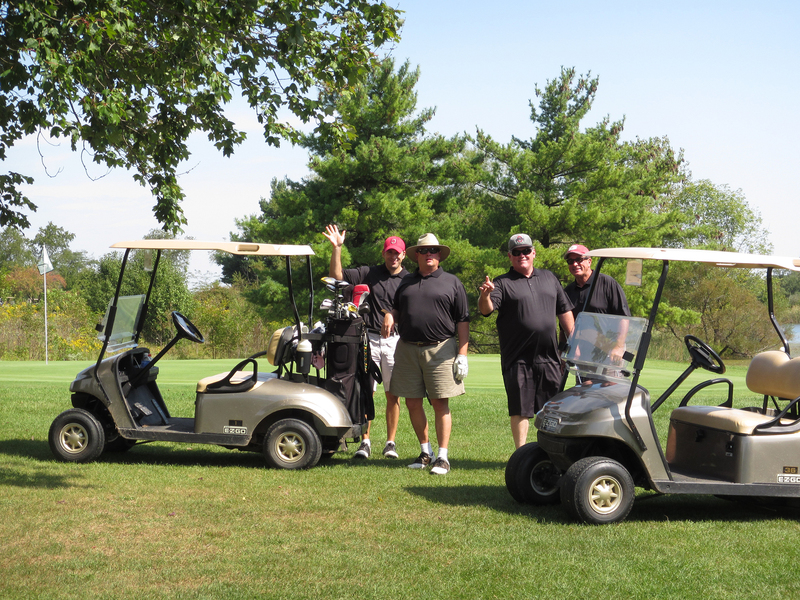 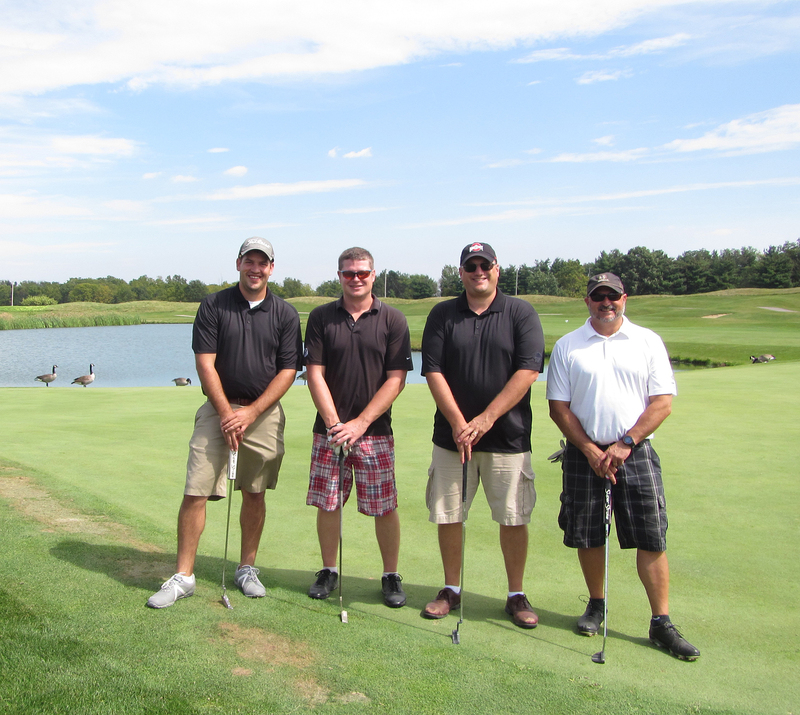 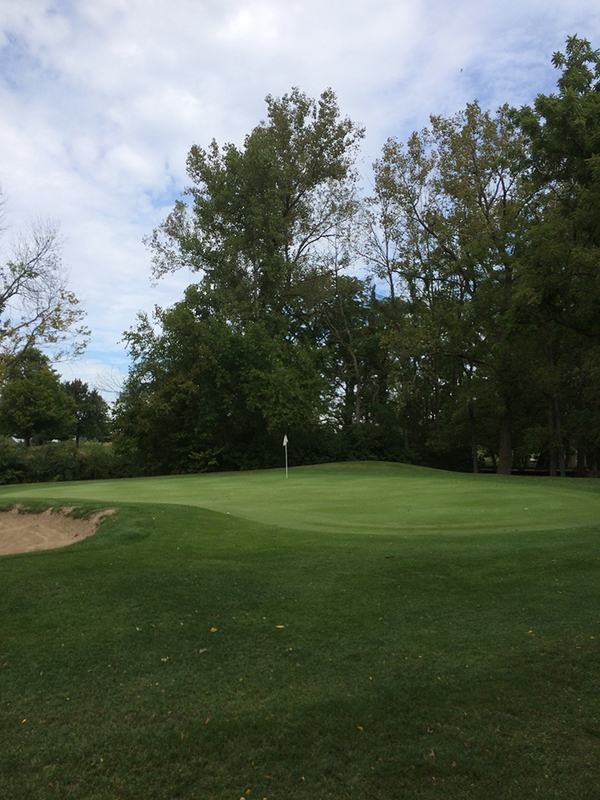 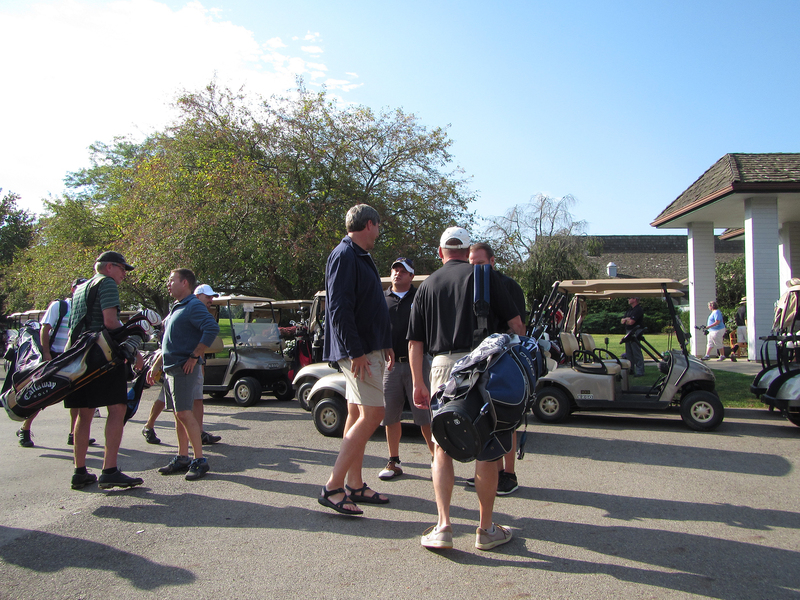 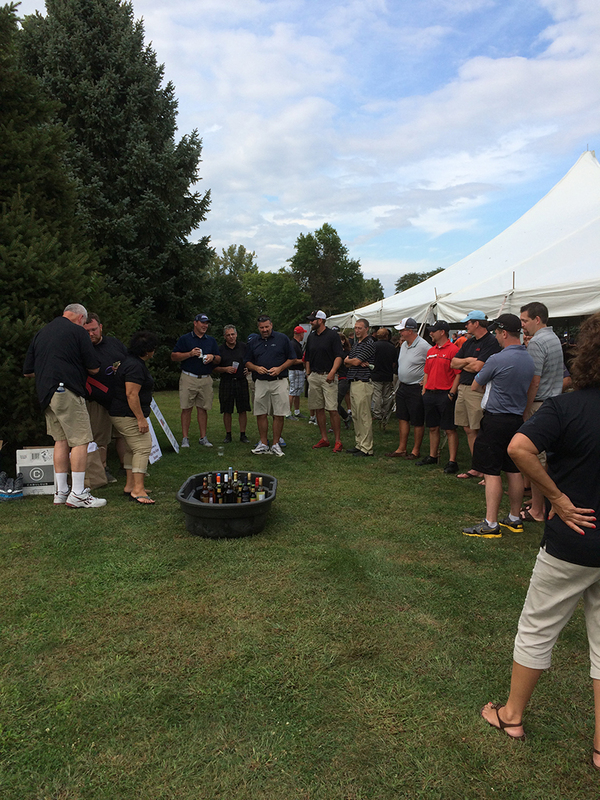 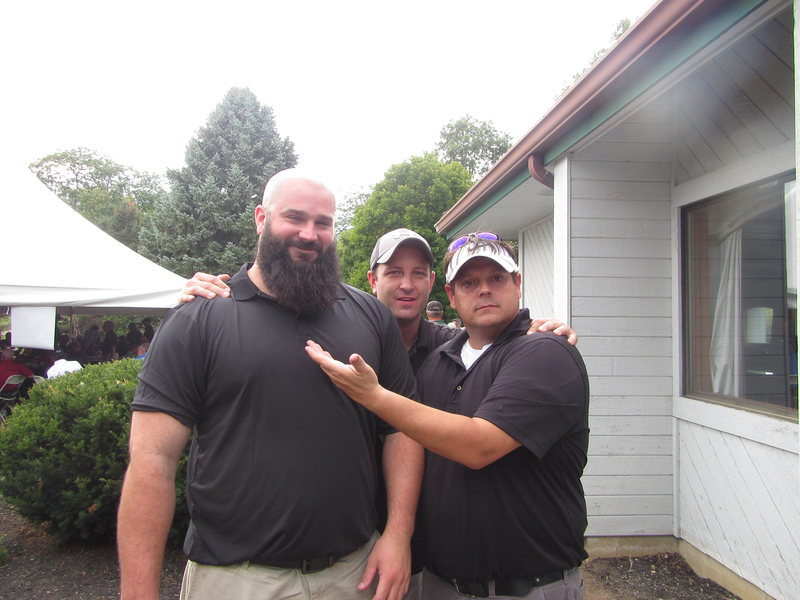 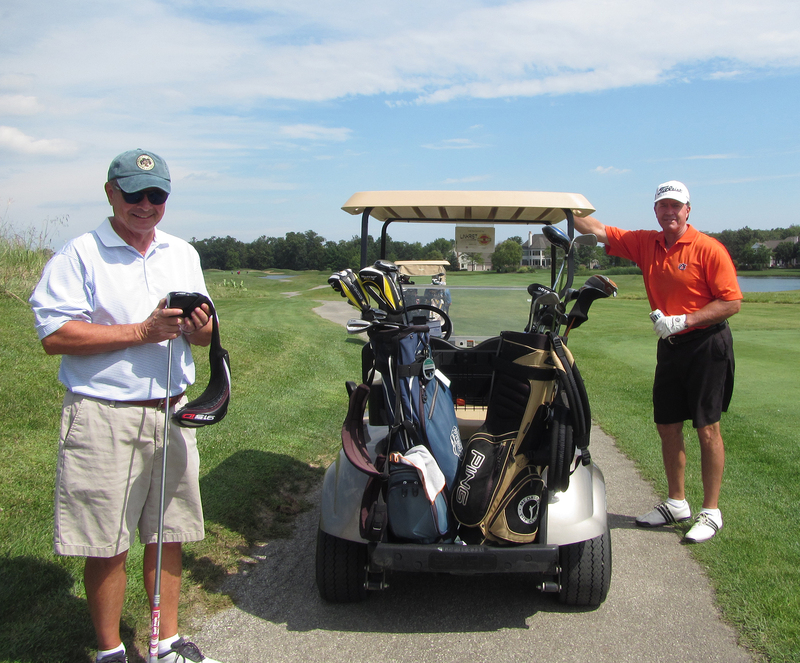 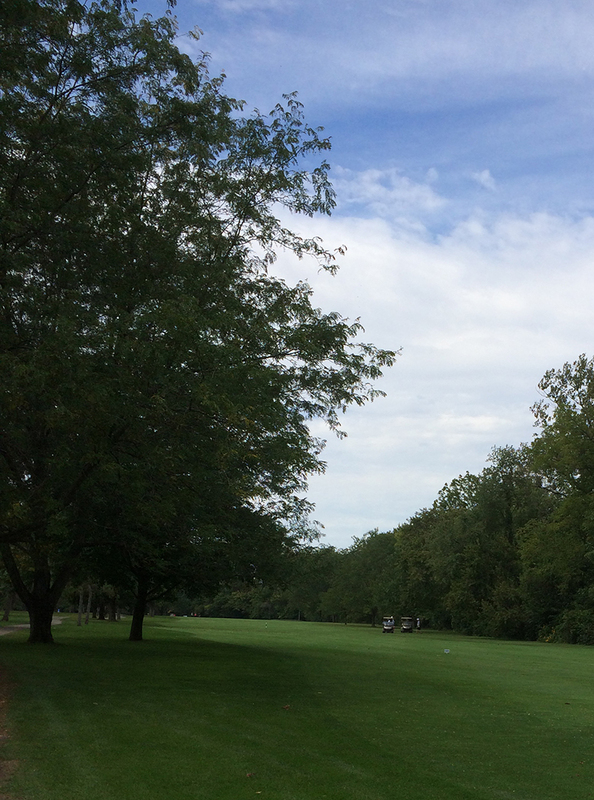 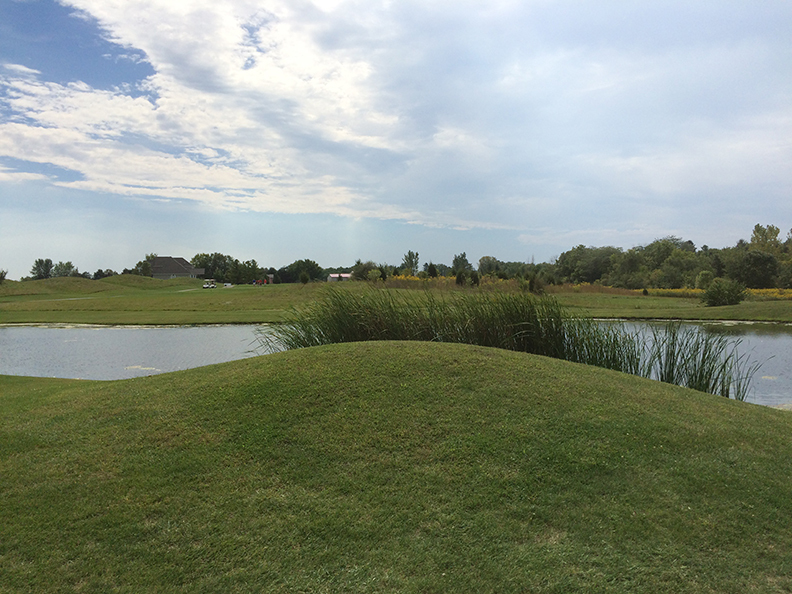 We moved our outing to Foxfire Golf Club in Lockbourne, Ohio and had our biggest event to date. 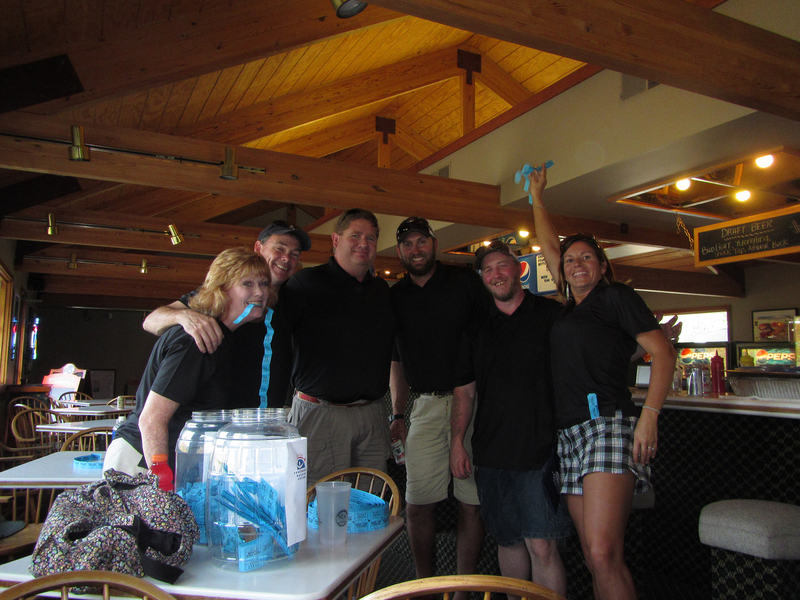 This year we raised $115,000 at our event through the hard work of our CBS team! 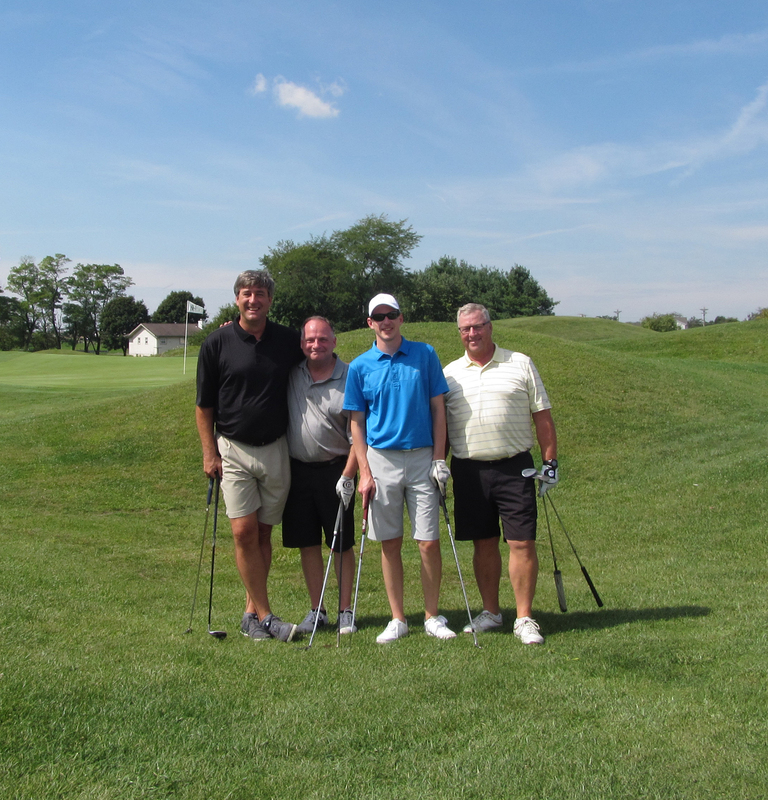 As a result, we'll be sending a $15,000 (each) donation to Children's Hunger Alliance and the Greater Pittsburgh Community Food Bank. 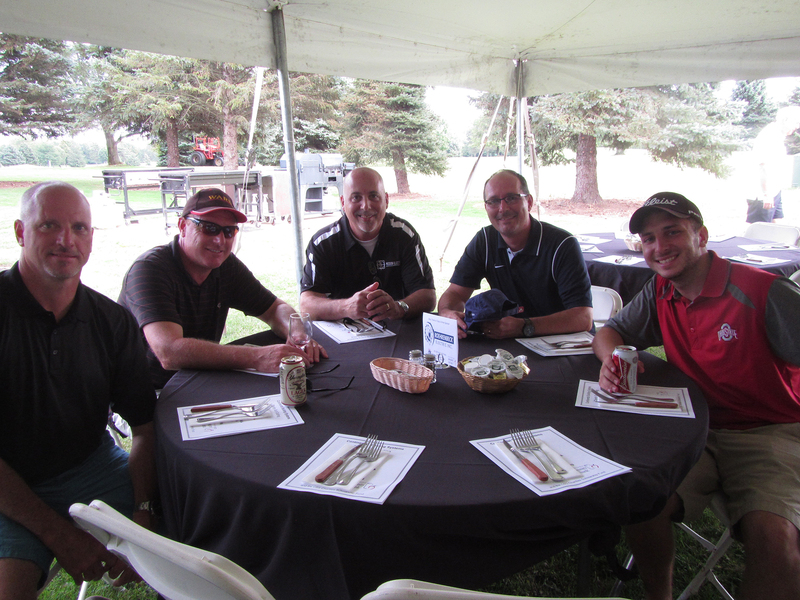 We'll also be adding $40,000 to our CBS Scholarship Fund which will enable us to increase the amount of our yearly scholarship award to $2,000. 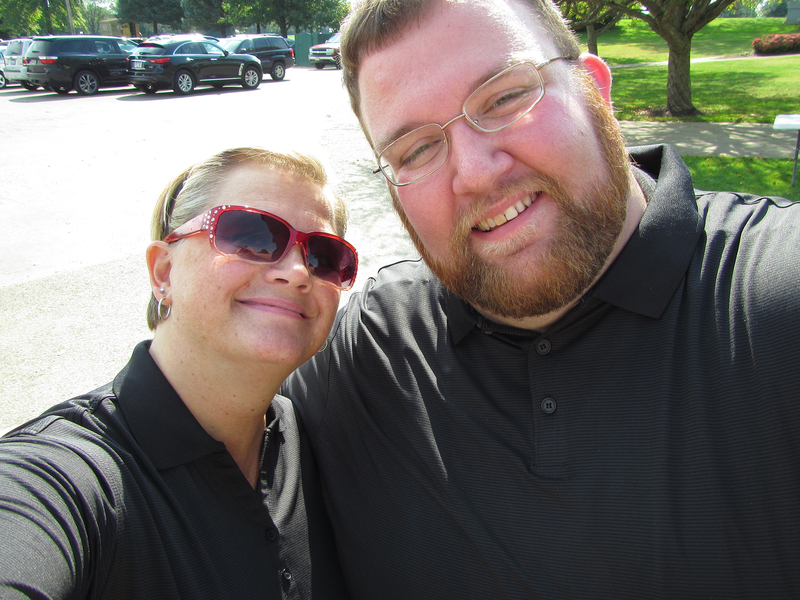 This is exciting news for us! 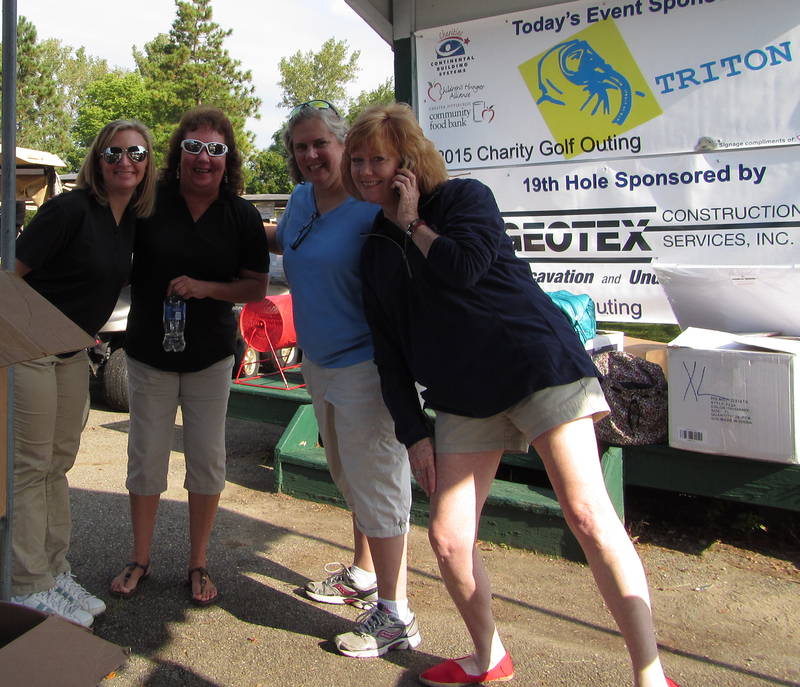 We also have over $40,000 in charity commitments lined up for 2016. 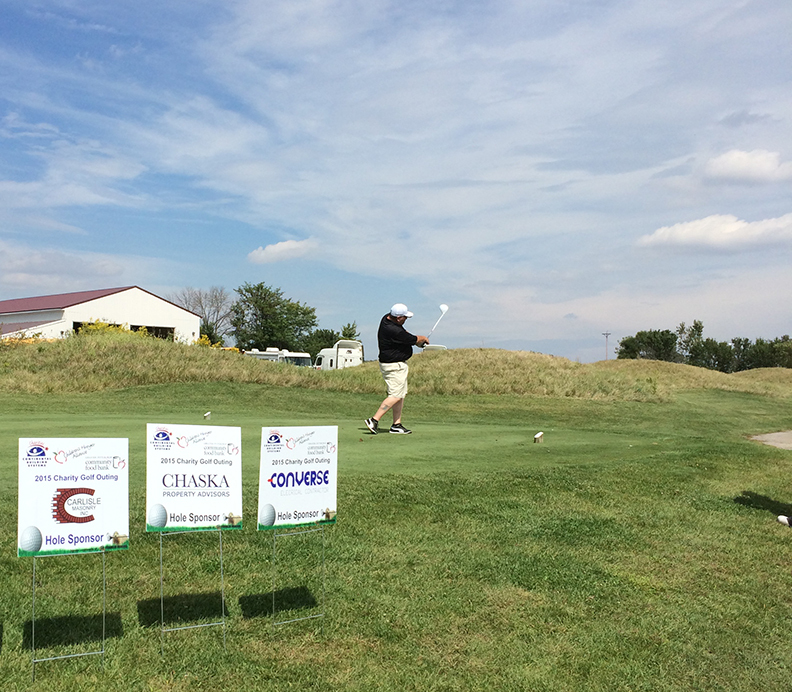 These commitments are all part of our mission "to provide for the care and education of our youth".